It’s always exciting to venture into creating a brand new product. When the market has revealed that they have a certain need to be fulfilled, brands come up with the most brilliant ideas. Consumer research is a great avenue to find out what consumers are looking for. It will not be able to provide you with a precise answer but it will give you a broad idea. Using the data from this research, your company can provide a comprehensive solution to this need. “It’s important to have creative marketing strategies which will be able to reach a wider consumer audience,” said Issa Asad Florida entrepreneur, businessman, and social media expert. 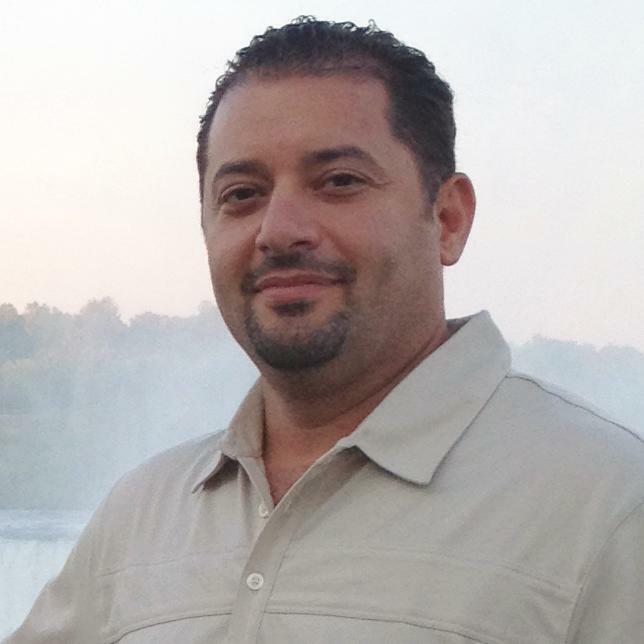 Mr. Asad is also the author of 4 social media marketing and e-commerce marketing e-books, and the CEO of 3 companies in South Florida: Q Link Wireless, Quadrant Holdings, and Bond Media. There is a common saying which goes, “People always yearn for something that they’re not allowed to have.” In a similar way, you can create a demand for your products by making them exclusive. It’s important to have specific reasons why not everyone can get a hold of your product. Think about specific factors which makes them more special than everything else. Finally, let people know how they can become eligible to access your exclusive products. This technique will encourage them to purchase your products instantly because of the scarcity mindset. Scarcity is a popular technique which most companies use to boost their sales. However, it is also an effective way to produce a huge brand lift. Most customers have a fear of missing out so they would be more likely to purchase a product if it’s offered only for a limited time. This is the reason why successful marketers offer limited quantities of products. They offer daily deals or one time promotions which creates a sense of urgency. Another great way to leverage scarcity is by promoting out of stock products. This lets customers know that those products were very popular which encourages them to try it out for themselves. By encouraging your customers to sell your products for you, you are able to reach a wider audience. The best example for leveraging user generated content is the GoPro. Its creators don’t have to work very hard in marketing their brand because their customers are already promoting their products through active usage. Instead of using expensive marketing campaigns, they opted to let their customers do the selling by sharing their personal experiences through social media, blog posts and even YouTube videos. To be able to successfully understand what your target market needs you need to know how to grab their attention. The most successful companies in the world such as Samsung and Apple make use of information scarcity to create a buzz about their upcoming products. They leak small tidbits of information just before a launch to generate curiosity in their audience’s minds. People are always looking for new information especially about up and coming products. By releasing tidbits of information, you will be able to successfully integrate a word of mouth buzz which will expand your consumer audience reach.